It should come as no surprise that being blue-blooded is not always as easy as it looks on television or social media. They do not only have to act the part, but they must do well in speaking it too! Forget the high-class luncheons, fancy hats, and gracious curtsies; being a royal is no simple feat. Apparently, the upper stratum of British society has a particular vocabulary they must stick to. According to Kate Fox, a social anthropologist and author of 'Watching the English: The Hidden Rules of English Behavior,' a modest slip of the tongue can very quickly reveal whether or not a person is of common origin. These are 16 words that are not permitted to be use for a member of the royal family. 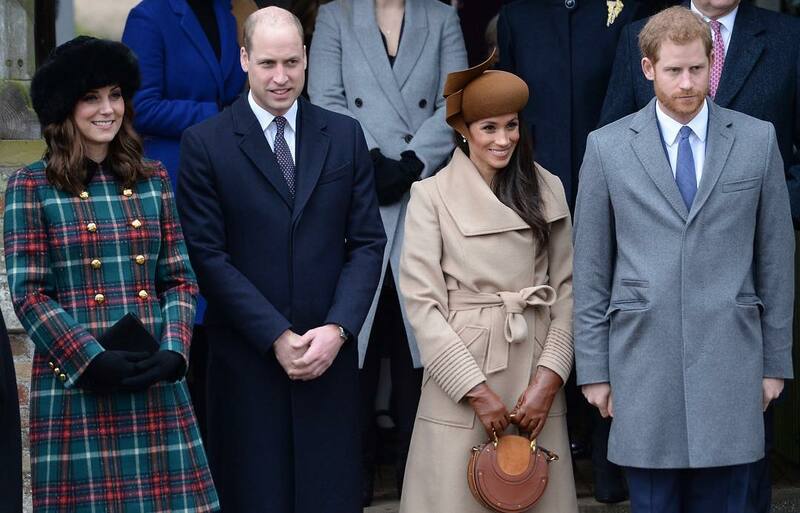 According to Kate Fox, here is something we’re pretty sure you don’t already know; “In upper-middle and upper-class circles, 'posh' can only be used to show that you know it is a low-class word.” When you’re a member of the royal family, you describe anything classy or aristocratic as "smart." It has become stereotypical to think of tea time whenever you think about the Brits, and all for a good reason. If you’re a royal, however, tea time is simply called "supper." For Buckingham Palace and everyone else, tea is nothing more than a beverage they sip. One definite way of outing yourself as being decidedly unroyal is to call your afternoon meal, "tea." 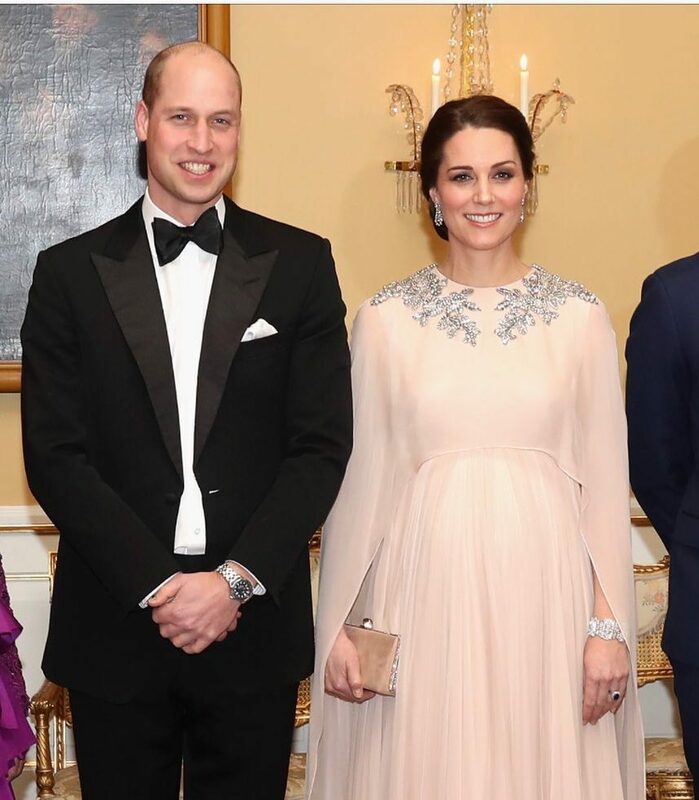 "Dinner," when the Royals are involved, must only refer to an event with formal invitations. What is "Dinner" to the rest of the world is still and only "supper" to the Royal family. So if you think you’re fancy, or that the Michelin restaurant you visited last year is the acme of composed, luxurious dining, you’re going to have to think again. 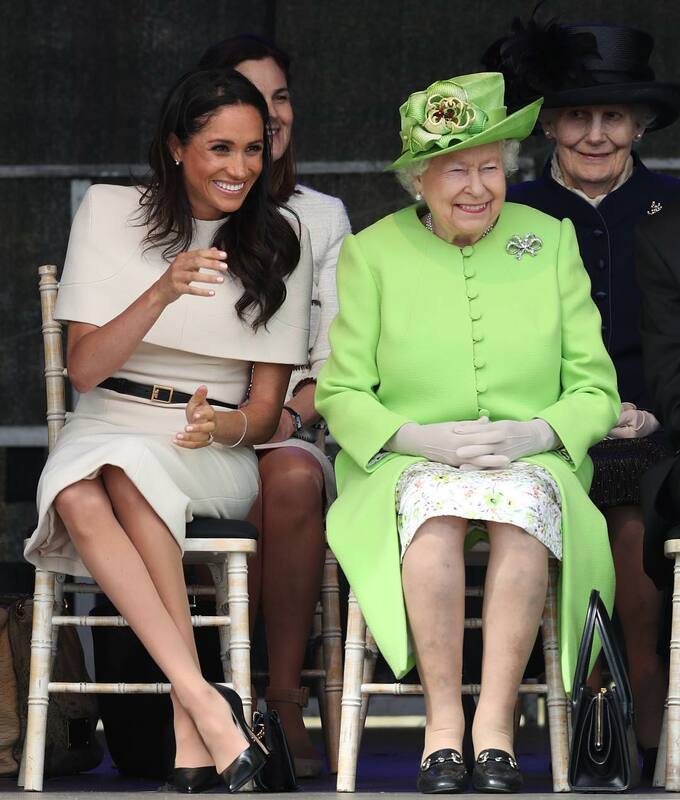 That thing you sit on while you channel surf in your underwear has no place in the royal household. The Queen and her family would not be seen anywhere near a "couch" or a "settee," but they can spend an entire day sitting on a classy "sofa." 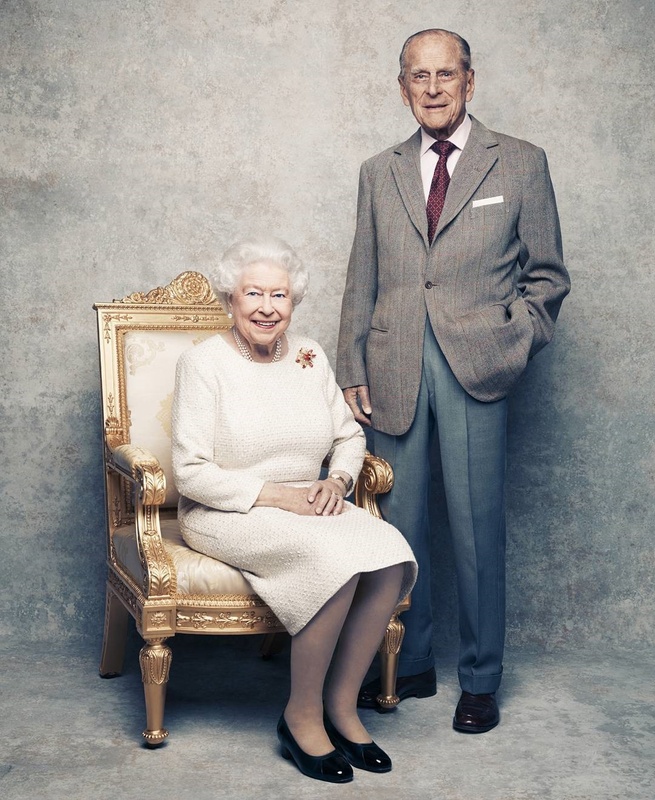 Perhaps while she lounges, Queen Elizabeth sits on one of her many sofas in the drawing rooms or the "sitting rooms," you may not have guessed it, but Buckingham Palace is not allowed to call these "lounges," "dens," or "loving rooms!" The Duke and Duchess of Cambridge perhaps like to go out to the "terrace" to take air in their semi-obstructed view of London town. They, however, would not be caught on the "patio." So for the upper-class, the word "patio" is not as proper as the word, "terrace." Whether it is sticky toffee pudding, or chocolate biscuit cake, or banana-flavored everything! In the Palace, deserts are known only as "pudding." You will not catch any Royal waiting to be served or getting ready to eat a desert. No, Oliver Twist, you may not have "some more," but you are more than welcome to a second "helping." Anyone hoping to sound as sophisticated as the dukes and duchesses should know the proper way to ask for a second plate of food. Contrary to the word "function" being used as a high-class term for a social gathering by the rest of the world. 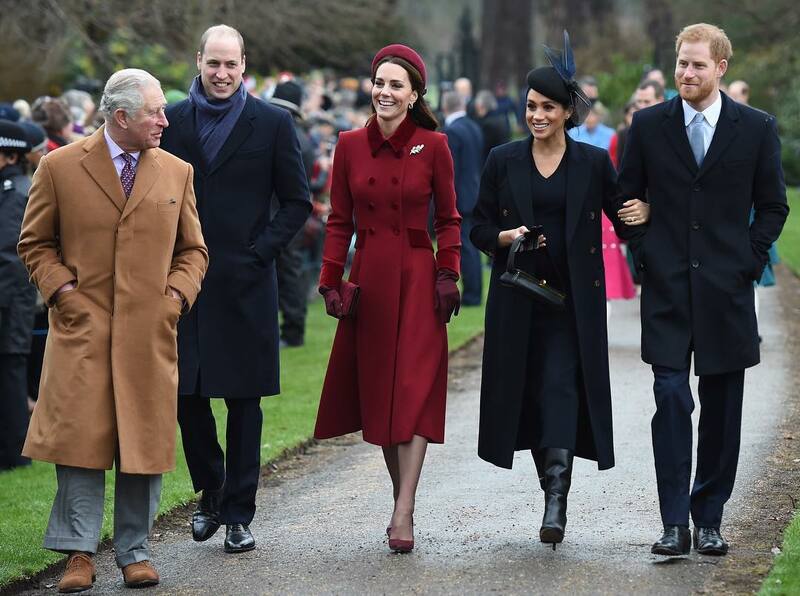 Royals and the upper-class Brits refer to them as "parties." The irony is that in many parts of the world, it is the lower-class that call them "parties." 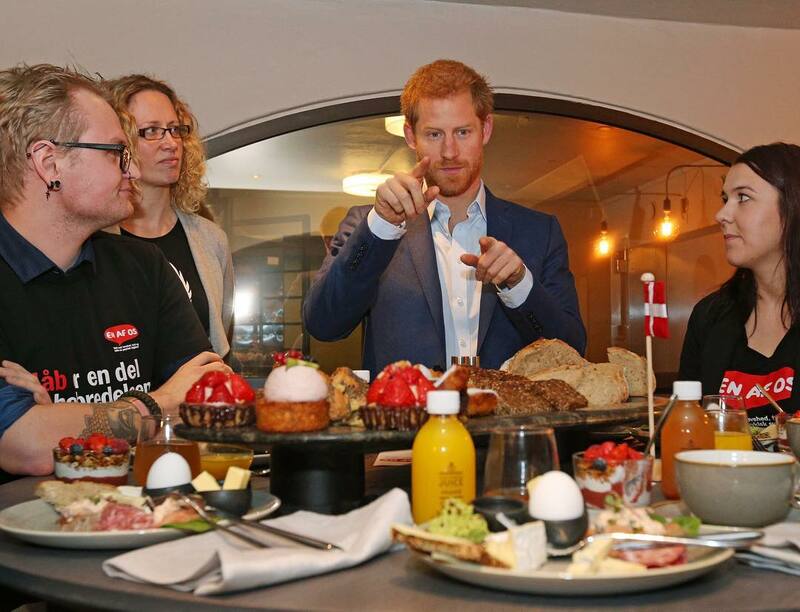 If you are ever looking to score points with members of the royal family, make sure never to ask for "refreshments" when you are parched or a little hungry. To them, it is simply put as "food and drink." Another irony here, as in some parts of the world, it is the lower clas that uses the words, "food and drink." There was scandalous evidence of Prince Charles having an affair during his marriage with Diana. 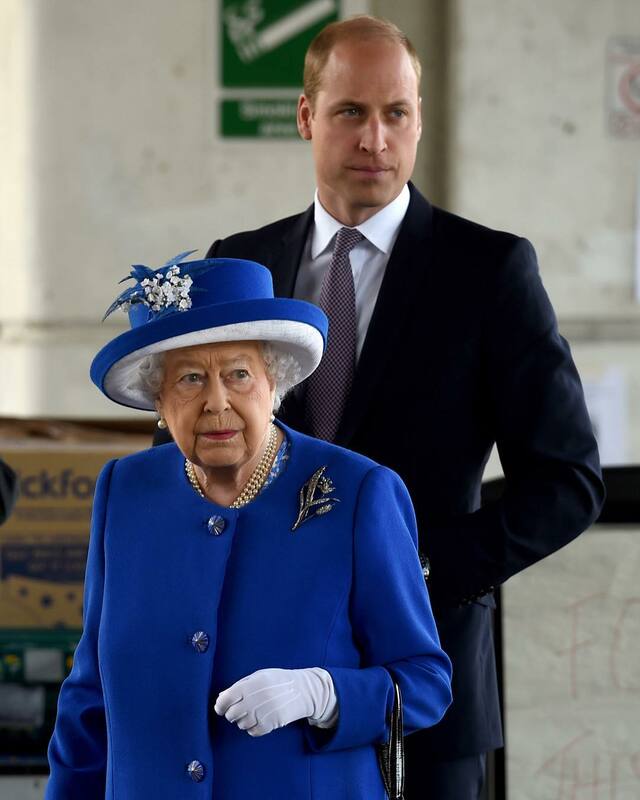 The Royals have no time for eye service pleasantries. They merely end their conversations by saying, "goodbye." "Have a nice day," "nice seeing you," and other comparable banalities are not seen as being kingly. 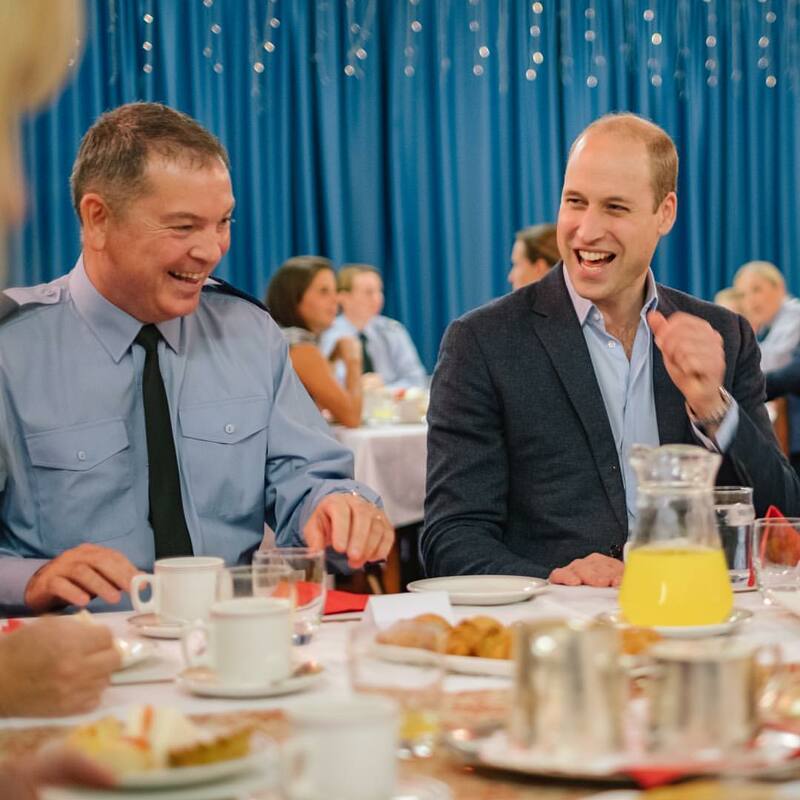 This is one instance in which the Royals are actually expected to make small talk. At a royal party, saying, "cheers" is not usually the way. One must address the attendees with a formal toast. Read More: Prince Charles was crying before his wedding day and Prince Harry may not be Charles’ son. Myka Meier, a royal etiquette expert advices that when nature calls in the presence of the high company, you excuse yourself to the "lavatory." 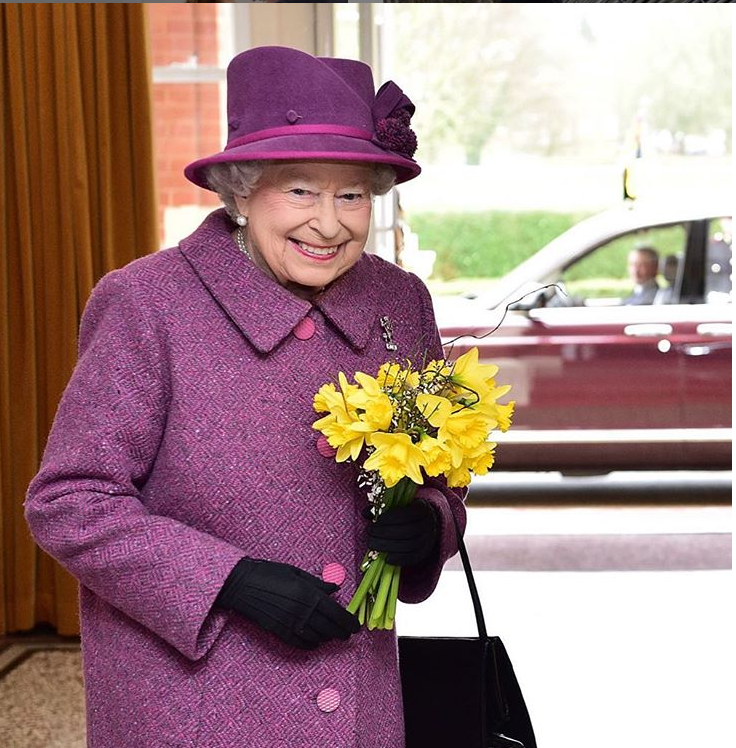 The Queen would never be heard slipping off to use the "toilet." We can blame this on the word’s French origin, but "ladies," and "loo" aren’t much liked either. 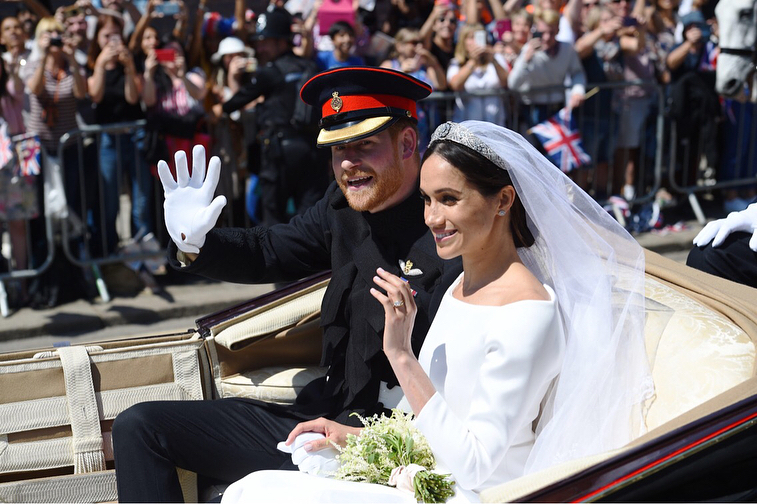 After the royal wedding last year, all the world raved about Meghan Markle’s wedding "scent," (inspired by Floris London’s Beramotto di Positano) and not her "perfume." Perfume may be the less creepy word, but the Windsors say differently. Imagine you are introducing yourself to a member of the royal family, and right after you say it, they don’t quite catch your name. Now, rather than say the traditional "pardon?" (which apparently is like a curse word to the blue-bloods) or "come again," no matter how brash it may seem, they would interrupt with a "what?" 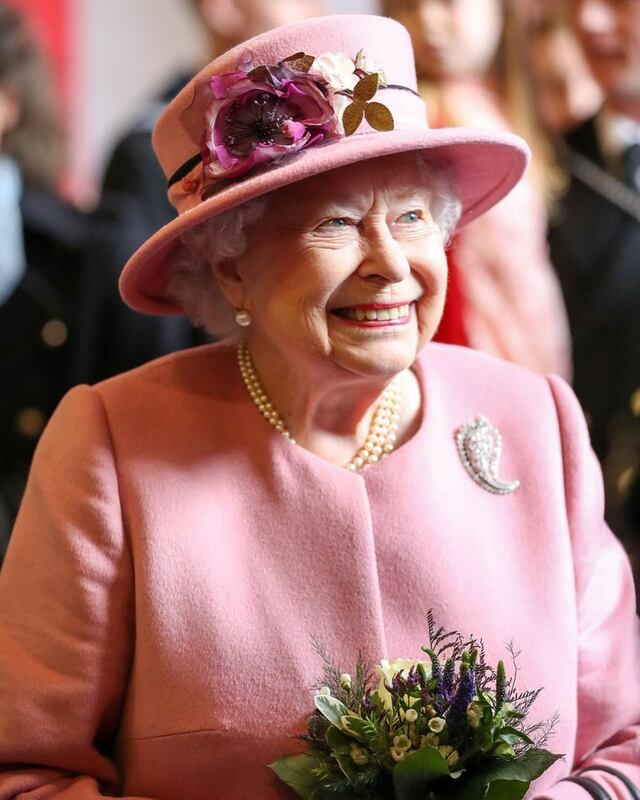 This might seem overwhelming, but remember the previously shared tips on what to do once you meet Queen Elizabeth. It can also help you bridge that gap of lower-class to the upper-class. An everyday Englishman refers to their parents as "mum" and "dad," but royals are not allowed to use these words in referring to their parents. 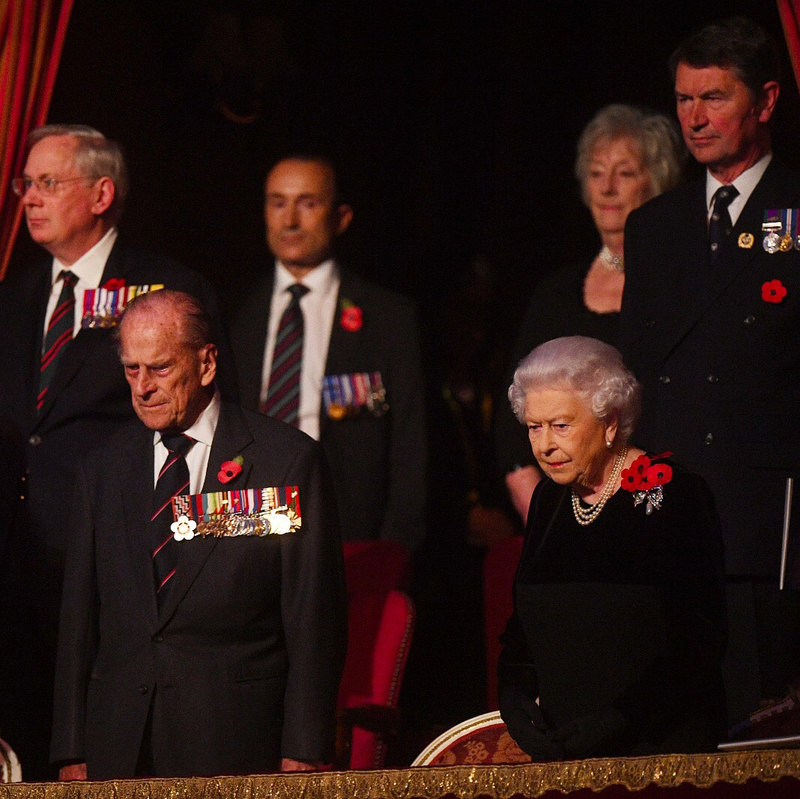 In 2012, at the Diamond Jubilee celebration of her Majesty, Prince Charles referred to the Queen as "Mummy." 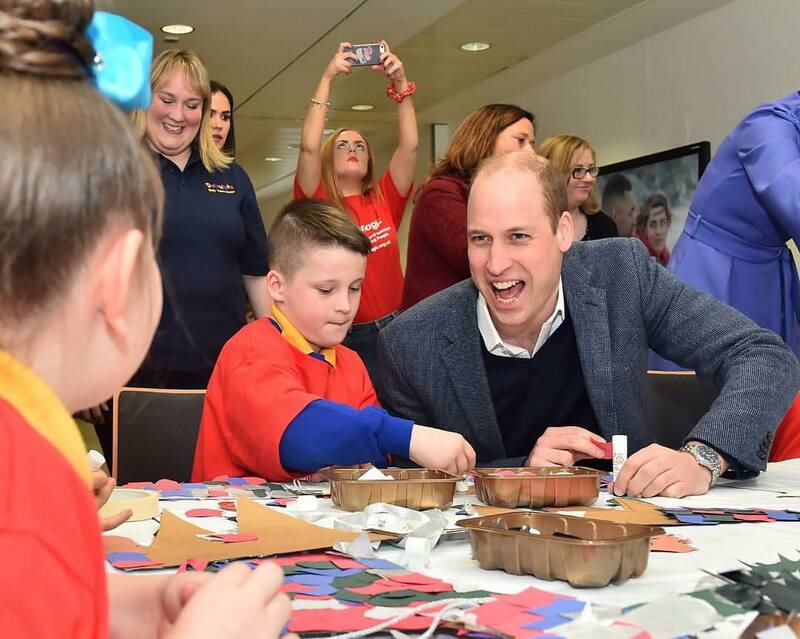 This is a gesture that would be expected of any self-respecting royal. It also means that the Duke of Cornwall would refer to Prince Philip as "Daddy," of course. This is not surprising, considering how the Queen and her husband have treated their kids since early childhood. To ordinary folks, most of these word prohibitions may seem far-fetched, and outlandish, but rest assured there are well-intended reasons behind them being vetoed. The royal family doesn't use some words because of their origins. Other words aren’t used because they most commonly identify members of lower class families. So, if you ever plan on being a royal, it may be time to start studying up. There’s no time like the present to learn the dos and don’ts of speaking regally. What are your thoughts on these prohibitions? 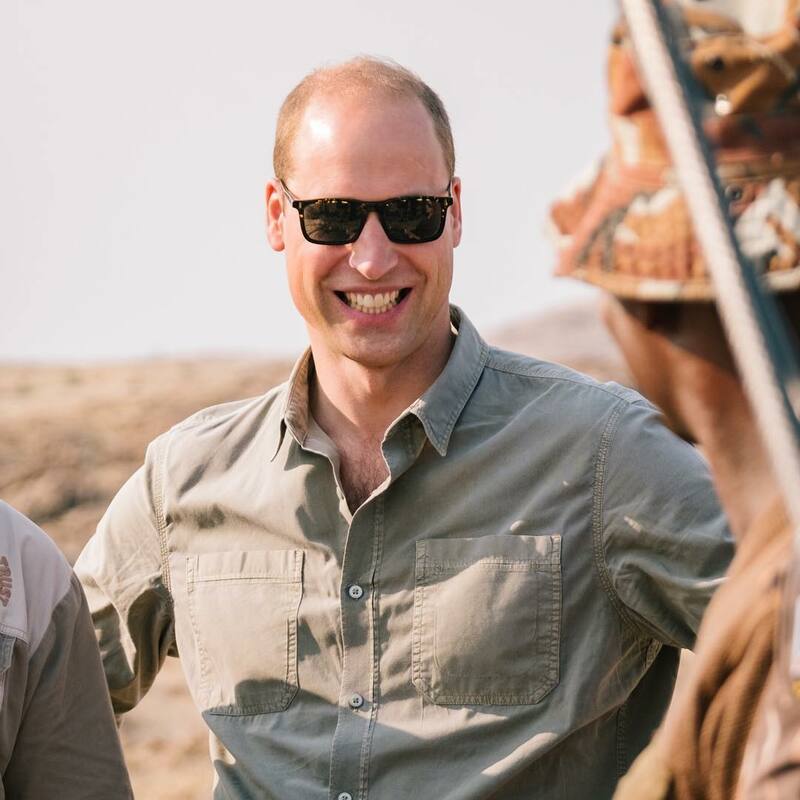 Let us know in the comments, and do well to share this article with your friends who are fans of the Royal family. Is Everybody Getting Fooled About Meghan Markle's Baby Boy? How did the relations between Queen and Princes William and Harry change after they lost their mother. Like all families, the Royals have their disputes, but this time, it's the siblings who have some trouble. We've gathered some interesting reports and you'll be surprised at these little spats between the younger generation. 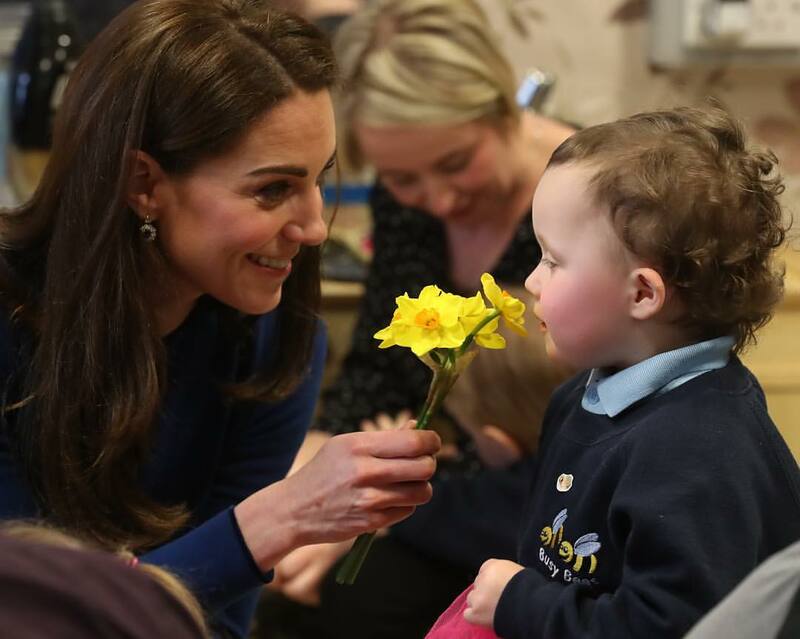 The Duchess of Cambridge is currently taking up new royal responsibilities and learning everything about British monarchy from Queen Elizabeth herself as a preparation for her role as the future Queen one day. 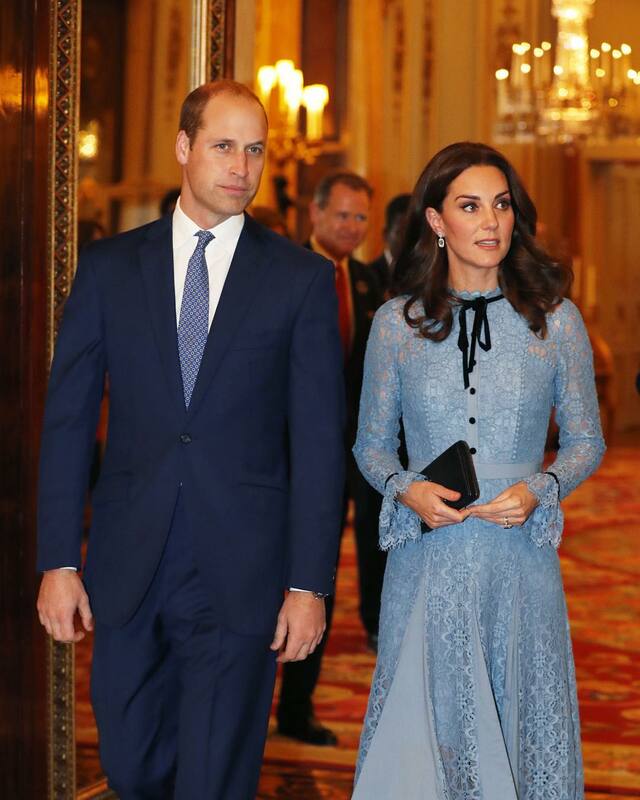 The Duke and Duchess of Cambridge's love story hasn't always been a bed of roses. The truth is that they broke up, but it seems they honor the saying that goes, "What doesn't kill you makes you stronger." Find out what happened with them here. In October, Harry and Meghan finally announced the blessed news that a new Prince or Princess was on the way. 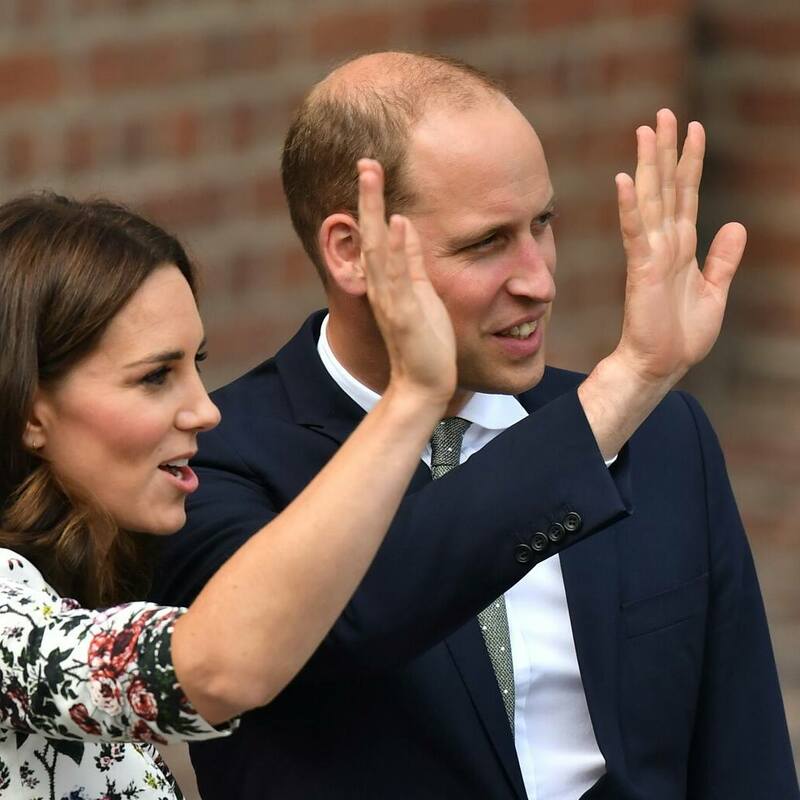 Naturally, fans of the Royal family have compared her pregnancy to Kate Middleton’s, but there are many obvious differences.